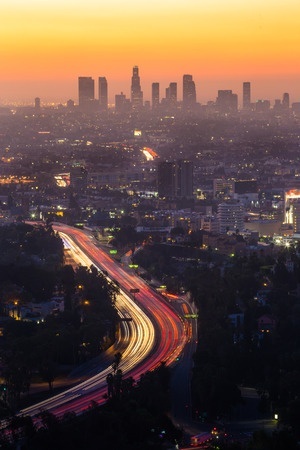 Every day people are injured or killed in vehicle accidents on the freeways, highways and roads in Laguna Niguel and throughout Southern California. These accidents can take a significant physical, emotional and financial toll on the victims and their loved ones. Our law firm represents clients in a wide variety of personal injury cases involving automobile accidents and collisions. Following an accident, it is important to immediately consult with an experienced lawyer to ensure that your rights are protected. Crucial evidence could be lost and witnesses' memories fade if we do not complete a prompt and thorough investigation. If you have been in an auto accident in Laguna Niguel, CA or any other major thoroughfare in Southern California, Moseley Collins is here to help you get the compensation you need. Our firm was founded over 30 years ago by Moseley Collins and we have the knowledge and resources to go up against the insurance companies and get you a fair settlement. Have You or a Loved One Been Injured in an Auto Accident in Laguna Niguel, CA? Call 213-444-4444 to speak with a car accident attorney now. Three people were hospitalized after a multi-car collision in Laguna Niguel on Monday afternoon. The crash was reported at 4:40 p.m. at Moulton Parkway and a street named Aliso Niguel, according to the Orange County Sheriff's Department. A preliminary investigation shows that a Toyota sedan and an SUV collided in the intersection, said Lt. Jeff Hallock with the Orange County Sheriff's Department. After the two vehicles collided, they hit a third car, another SUV, that was stopped in the intersection. 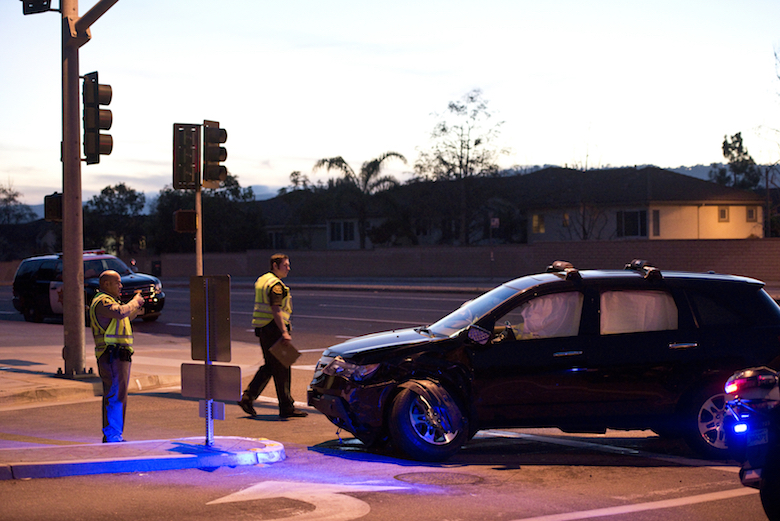 Sheriff's deputies said the Toyota was traveling westbound on Aliso Niguel and the SUV was traveling northbound on Moulton Parkway. A 66-year-old female, who was driving the Toyota, was taken to Mission Hospital in Mission Viejo.